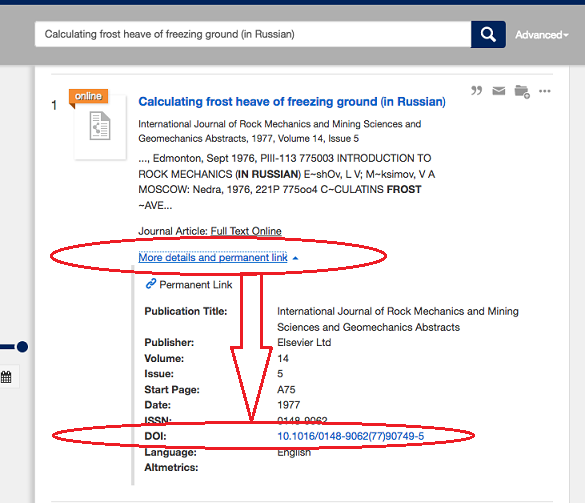 Some links from Library Search to the full text articles at ScienceDirect are broken and end in a system error [SD-009]. The link provider is working on a fix which may be implemented on Wednesday 22 February, 2017. Elsevier, the publisher of ScienceDirect, has also been working on a fix which shold be implemented soon. There are a couple of workarounds to find the article.